Born in Osaka, 1948. Went from PL Academy High School to study Psychical Education at Tokai University. Upon graduation worked at Nippon Unso and become four-time kendo champion at All Japan Business Championships. At that time, Makita was chosen as the Japanese Representative at the 5th World Kendo Tournament, winning the individual championships. In 1984, at the opening of the International Budo University, he became the school's assistant professor and Kendo Club Director. After roles as Director and Club Chairman, Makita is currently a Kendo Club Supervisor and the University's Dean. Makita has competed in the All Japan Championships, and runner-up of the All Japan Kendo Federation's 50th Anniversary All Japan Hachi Dan Championships. Makita is currently holds a Kendo Kyoshi Hachi Dan. 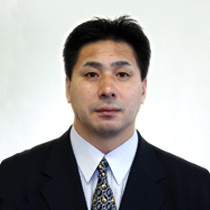 Born in Akita-ken, 1957, Ijima attended Honjo High School and Nippon Sports Science University. There he worked as a professor's assistant before moving to the International Budo University. Ijima has competed in many tournaments, including the National Teaching Faculty Tournament, and the All Japan East vs. West Tournament. He has taken roles as both the Kendo Club Women's and Men's Director, and is currently a professor at the International Budo University and Kendo Club Chairman. Ijima holds a Kendo Kyoshi Hachi Dan. 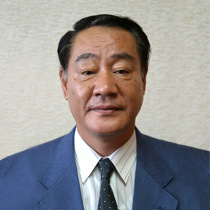 Born in Hyogo-ken in 1958. 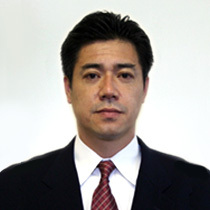 After completing graduate school at Tsukuba University, Tanaka came to the International Budo University, where he is currently a professor. Tanaka holds a Kendo Kyoshi Nana Dan. 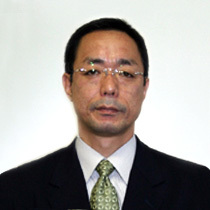 Born in Akita-ken in 1962, Maruhashi attended Akita Minami High School and Tsukuba University. 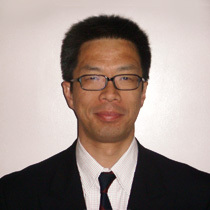 After graduating, he moved to the International Budo University, where he is currently a professor. Maruhashi holds a Kendo Kyoshi Hachi Dan. Born in Miyazaki-ken in 1966. Iwakiri attended Takachiho High and the International Budo University. After gradation, Iwakiri stayed as a professor's assistant, and is currently a professor himself. Iwakiri holds a Kendo Kyoshi Hachi Dan.